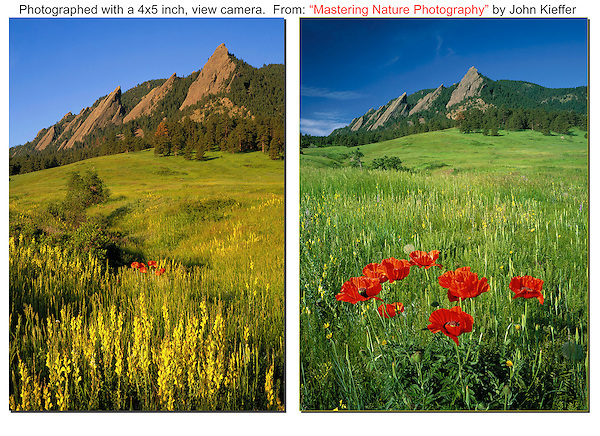 From John's 3rd book: "Mastering Nature Photography." Outside imagery offers Boulder photo tours and Boulder hikes. Click the above CONTACT button for inquiries. Colorado tours year-round. Boulder tours.